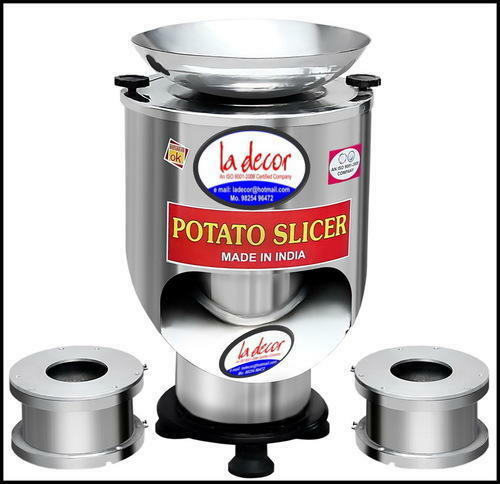 Manufacturer of a wide range of products which include vegetable cutter, potato chips cutting machine and banana wafers machine. 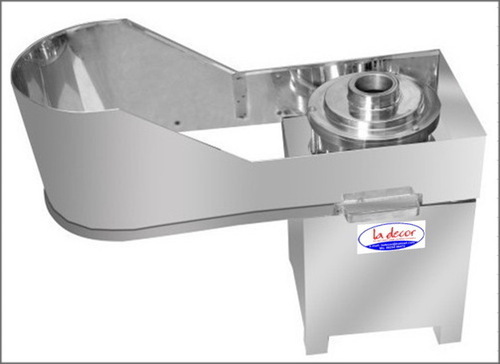 With our vast experience & knowledge in this field, we are engaged in providing a quality-assured range of Automatic Vegetable Cutting Machine. 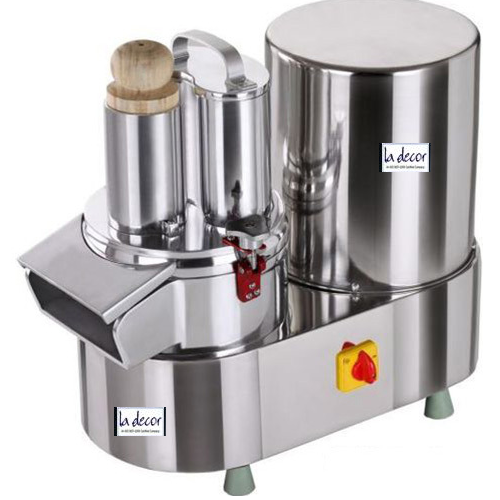 Body of machine is made from aluminum with S.S. Sharp edges blades & Slicers. Delivery Plate is also available. As per required sizes of vegetable blades are set.